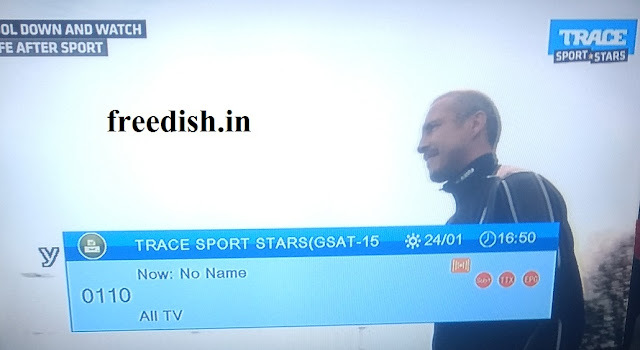 Trace Sports Star channel running free-to-air on ABS Free dish, before this channel was running stereo audio feed. 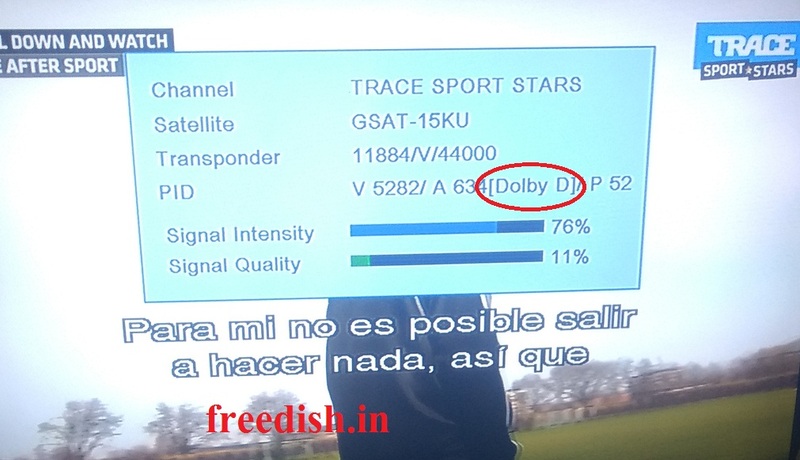 So if you your free-to-air set-top box support Dolby digital audio then you can listen audio of this channel. Trace Sports Star HD channel available on ABS 2 satellite as temp. fta channel. Here are Technical details for this channel.